The combination of early intervention, parent education, and support for the entire family helps build a solid foundation for learning. Our goal is to help families move forward with anticipation and hope. 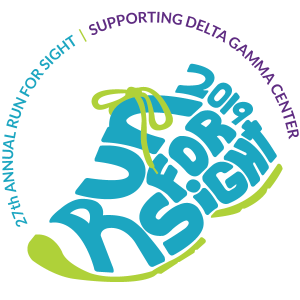 Visit dgcrunforsight.org and register TODAY! Join DGCkids and together help shape the lives of children with visual impairments. Volunteers are needed for a variety of programs and services. Visit www.timecounts.org/dgckids for more information and to sign up!